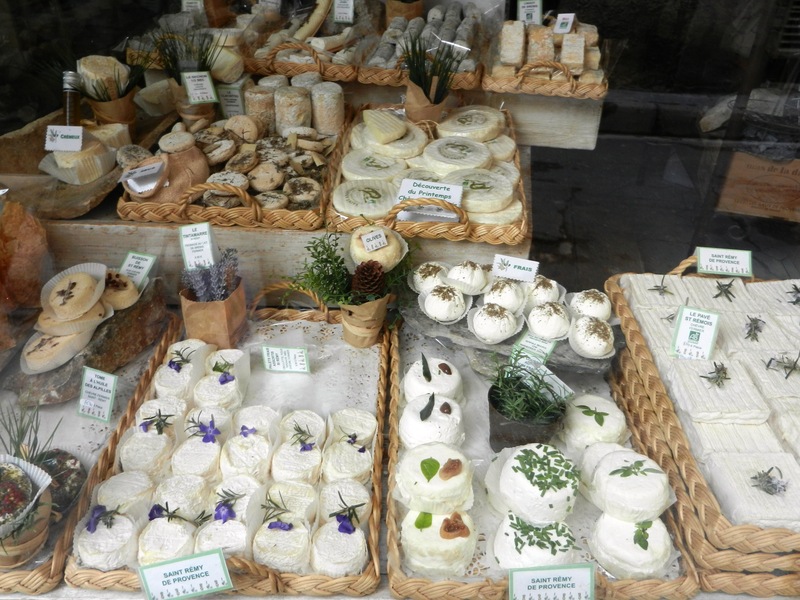 France: Sweet and Savory Memories | Come Due Maiali / "Like Two Pigs"
This entry was posted in food & wine, France, French food, travel and tagged Provence by Come Due Maiali. Bookmark the permalink. Welcome back! Looking forward to your other posts about the trip! Btw, where was the last picture taken? Looks more like Utah than France to me, so I’m curious. Thanks! 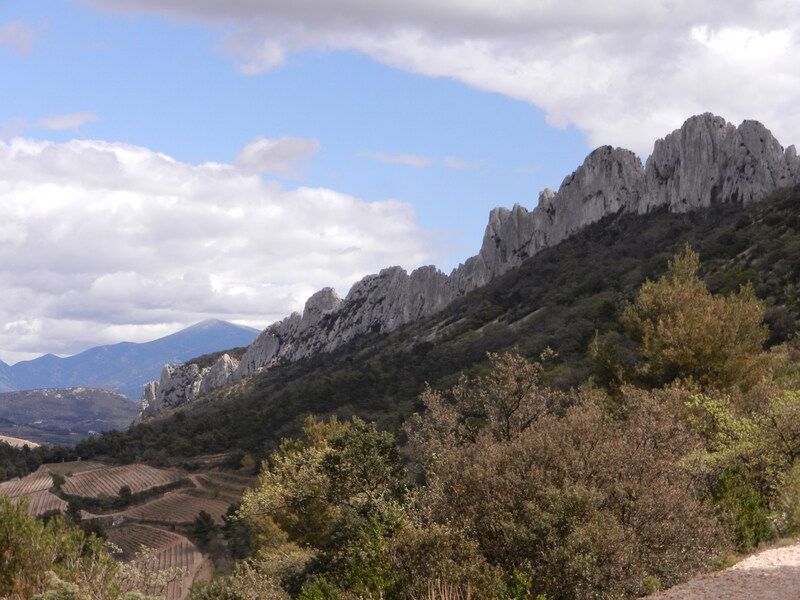 The last picture is from le Colorado Provencal (an area around Rustrel), a hike we did on our last day in Provence. 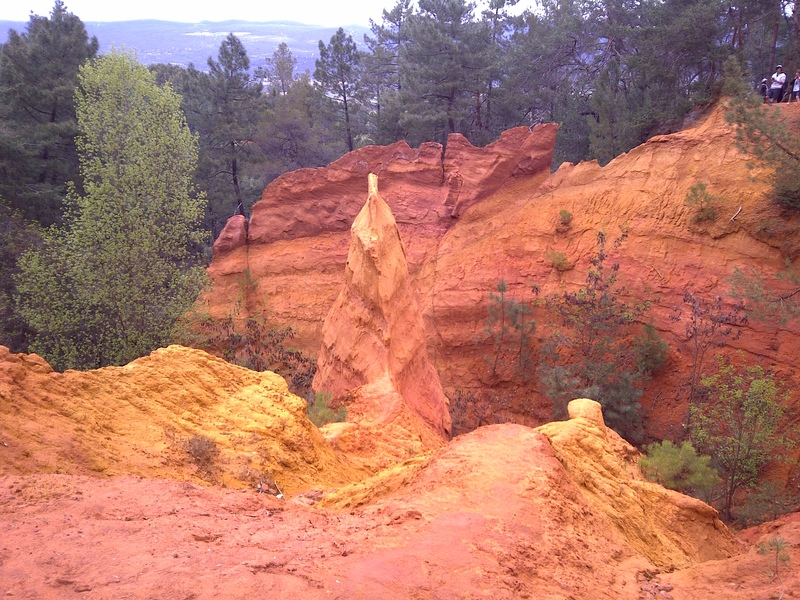 You can also get some of those surreal colors in and around Roussillon (the famous Sentier des Ocres). Indeed! We must combine forces for the biggest eating coup Europe has ever seen. I must say that I laughed aloud at the ‘pee’ comment! Some would say, TMI, TMI! !, but I am sitting here nodding my head, since I am familiar with such a thing. I am looking forward to your stories and postings about this wonderful trip. True, it was France, *ahem*, but since I quite like your blog, I will overlook that small fact. LOL! Kidding! 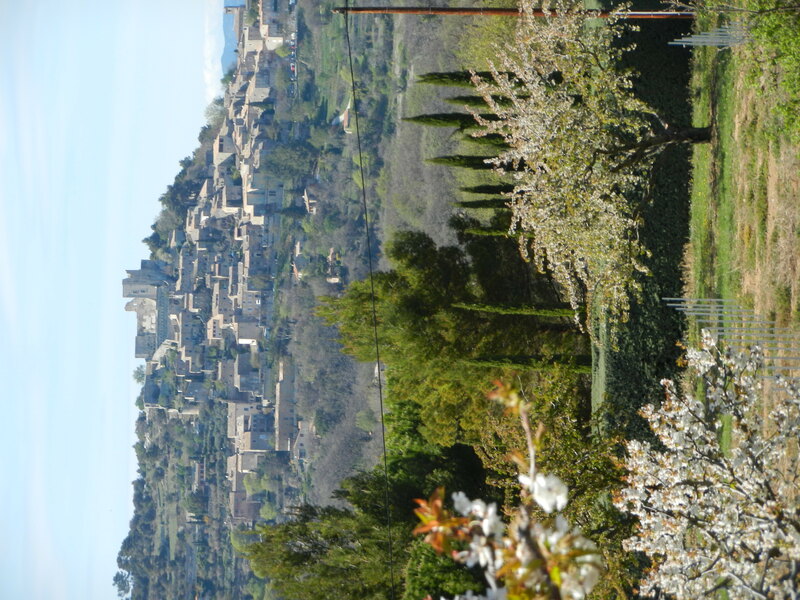 I know that you must have had a wonderful trip…France is such a wonderful country to visit. I look forward to seeing more of your adventure. 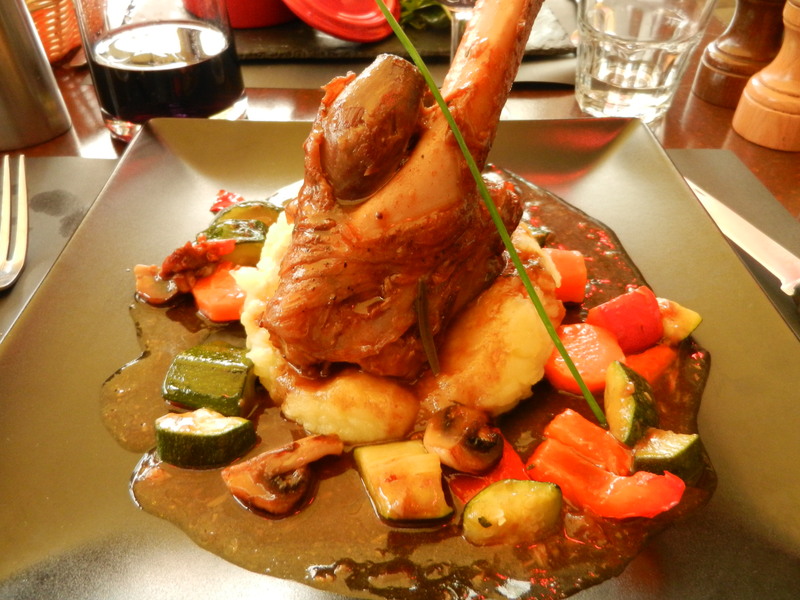 French cuisine is truley spactacular. butter, butter and more butter how can you go wrong! 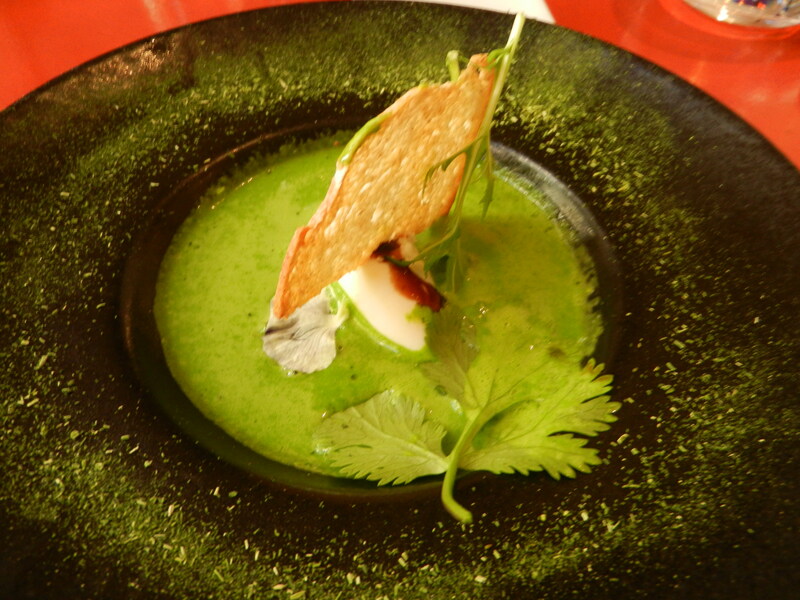 I do prefer their wines over their food but a great culinary country non the less! Im enjoying the blog keep it up! Actually, in the south of France it is primarily olive oil. 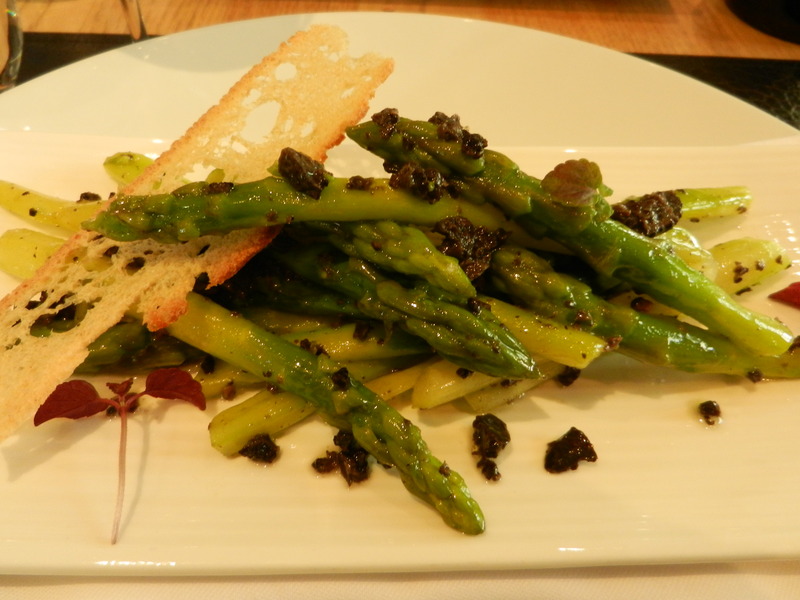 I definitely prefer Provencal food over classic French (more zing and lighter! ), and my heart belongs to Burgundies. Cheers! Thanks for your kind comments.